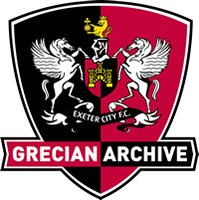 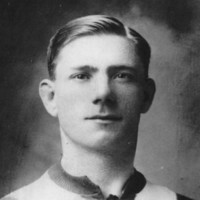 On signing for Exeter City in the summer of 1921, Bullock said he regarded it as unlucky to keep a tally of goals that he had scored. 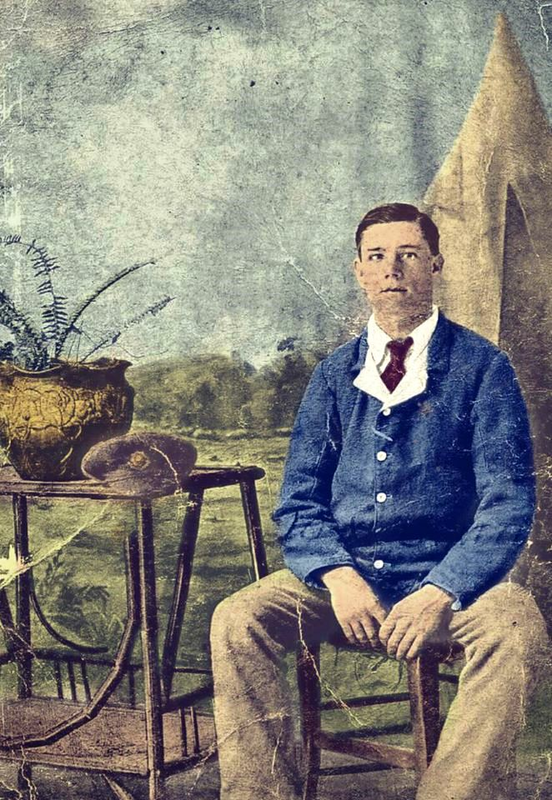 He added that others may do it for him, but he took no notice. 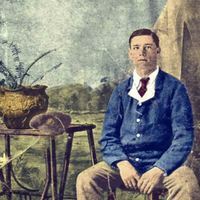 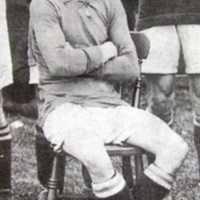 He played in Army football from 1912 until the end of the First World War, serving with the 2nd Battalion, East Yorkshire Regiment, serving in France, the Balkans and the Middle East. 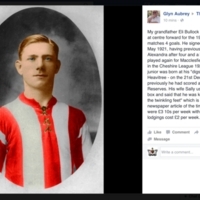 He then signed for Crewe Alexandra, where he led their attack in the Central League up until 1920. 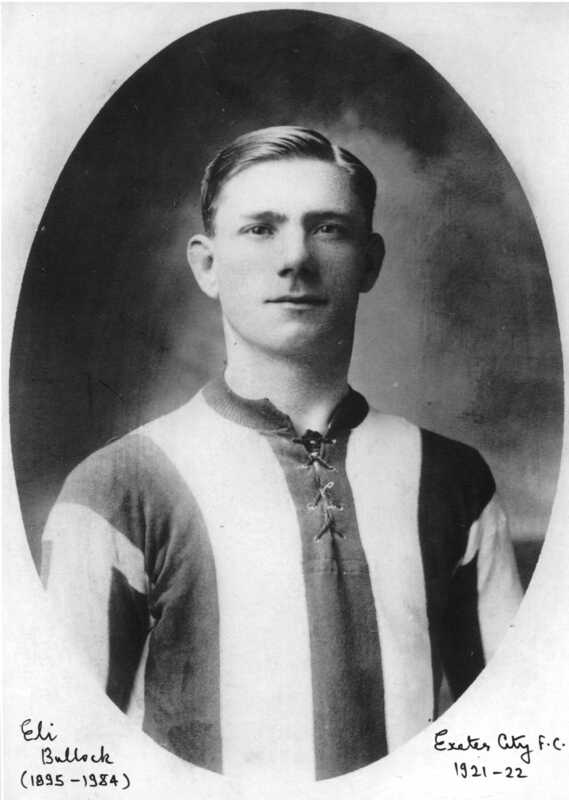 Bullock then moved to Macclesfield Town in November 1920 from where the Grecians signed him. 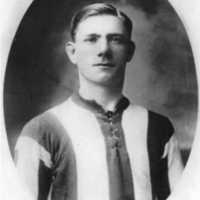 He made his Exeter City debut in a 1-0 defeat at Charlton Athletic in August 1921, and netted his first goal for the club in a 2-2 draw at home to Newport County four months later. 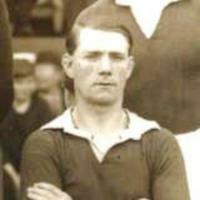 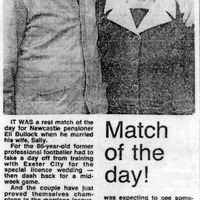 He was released at the end of the season, and signed for a second spell with Macclesfield Town. 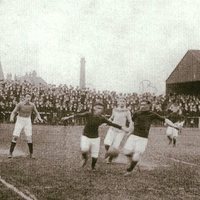 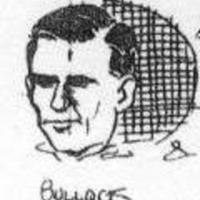 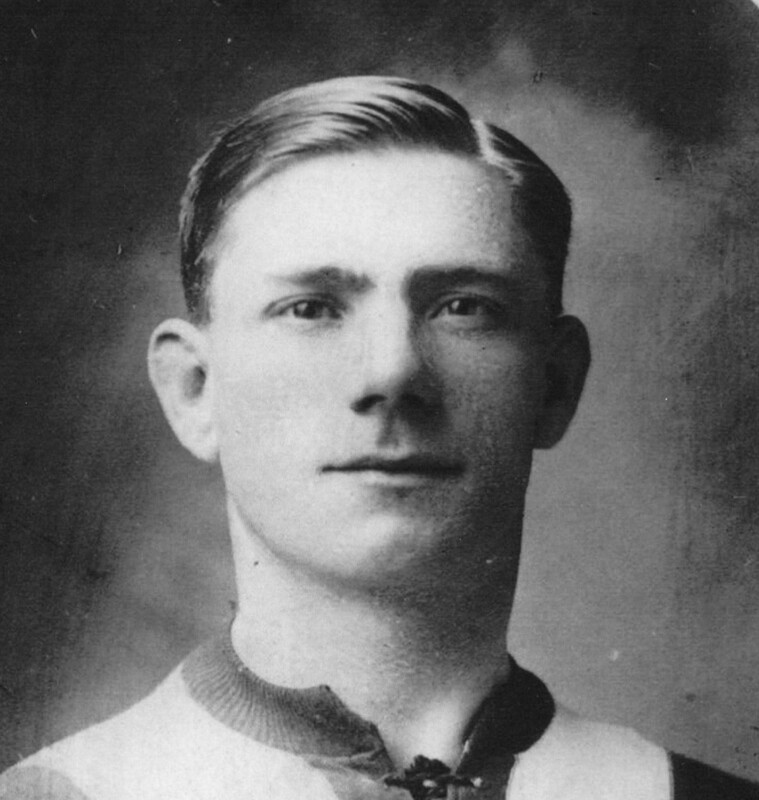 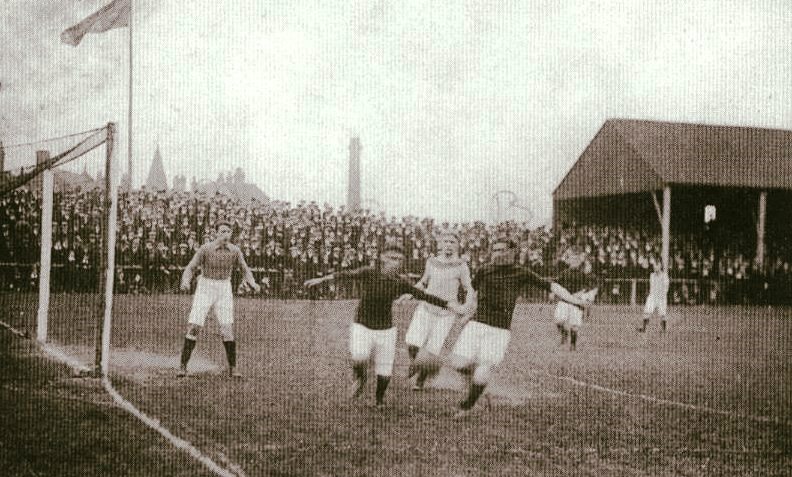 Bullock ended his playing says with two seasons at Runcorn in the Cheshire League, during 1924-25 and 1925-26. 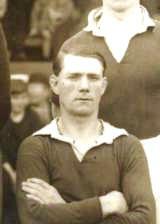 He received an army pension for deafness, an hereditary condition (otitis media) which may have been exacerbated by the war.